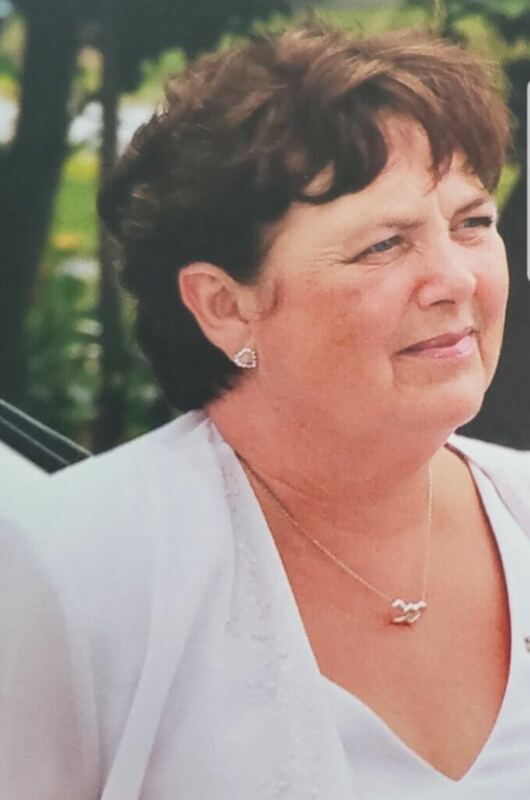 Suzanne (Suzy) Hennig of Hanover, passed away at Chapman House in Owen Sound on Saturday, March 23, 2019. She was in her 70th year. Born on November 15, 1949 to the late Roderick John Henry Steward and Lisetta (Sally) Myrtle Steward (Burhow). Suzy worked at various places in Hanover. She was mostly known as “Suzy the Clown” doing parties and deliveries of balloons. Loving wife of Wayne George Hennig for 52 years. Dear mother of Sherry (Michael) Jank of Bridgenorth, Shelley of Walkerton, Steven (Alana) of Mildmay and Shannon (Stephen) Kraemer of Owen Sound. Loved by 9 grandchildren Keith, Brennan, Tarren, Shalynne, Brooke, Alessandra, Emily, Matthew and the newest addition Cloreese. Fondly remembered by 3 brothers Rod Steward of Windsor, Rick (Amanda) Steward of Windsor and Randy (Annie) Steward of London. She will be sadly missed by sister-in-law Ruthanne (Peter) Rody of Hanover and brother-in-law Allan (Deb) Hennig of Hanover. She will also be remembered by several nieces and nephews. Predeceased by her parents, little sister Penny, brother-in-law Barry Hennig and many aunts and uncles. A Celebration of Suzy’s Life will be held at Ground Effects Landscapes, outside of Hanover, on July 21, 2019. Memorial donations to Chapman House Hospice would be appreciated as expressions of sympathy. On May 5th there will be a Hike for Hospice in Hanover. If anyone would like to the join the family in the walk in honour of Suzy, they are welcome. Suzy cared for her community and for others. Online condolences may be made at www.greybrucecremation.com.